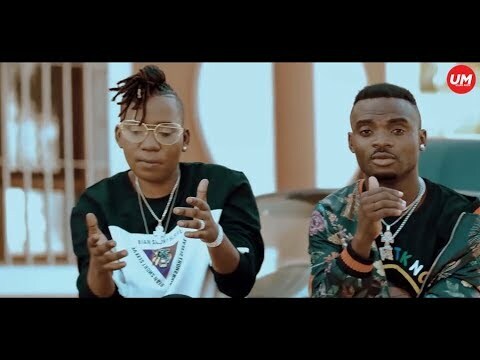 Kazi Kwanza Records Hip Hop titan, Chemical comes through again with the lethal formula on a new fierce that she titles “Asali.” On this latest outing, she calls on the feature of Bongo Flava sensation, Beka Flavour. With two of Tanzania’s finest acts uniting across genres, the end result can only be of pure magic and the holy grail of music across East Africa. Having just commissioned “Struggle,” Chemical was in no mood to let go of her current tempo and brought the same tact and depth with the massive delivery of stunning lines on verses. Little surprise since the Queen of Dar es Salaam has been able to mastermind such superb tunes as “Mary Mary,” “Queen of Dar es Salaam,” “Da Hood,” “Kama Ipo Ipo Tu” and several others. Beka Flavour is on a massive roll of his own. The former Yamoto Band member recently commissioned “Sikinai,” inspiring a world of buzz across the industry. You can always expect the “Najima“ hitmaker to bring the vocals that’s only befitting of celestial beings to bare on “Asali.” Even Chemical must have been stunned with the musical chemistry and tag team they both flossed upon. 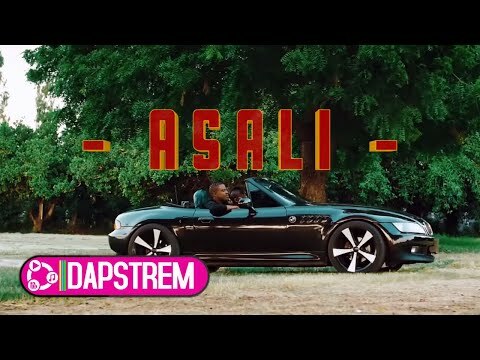 “Asali” is the current groove and you better get right into its melodious, yet steamy presentation as produced by Maximaizer. Simply stream, download, then share your thoughts and opinion in the comments section below.